The Canadian pro-life activist Laura Klassen has taken radical steps to communicate the raw truths about abortion through her funny YouTube videos. Klassen released a new video on Wednesday that completely breaks the pro-choice argument for aborting unborn children with Down syndrome, according to Faithwire. 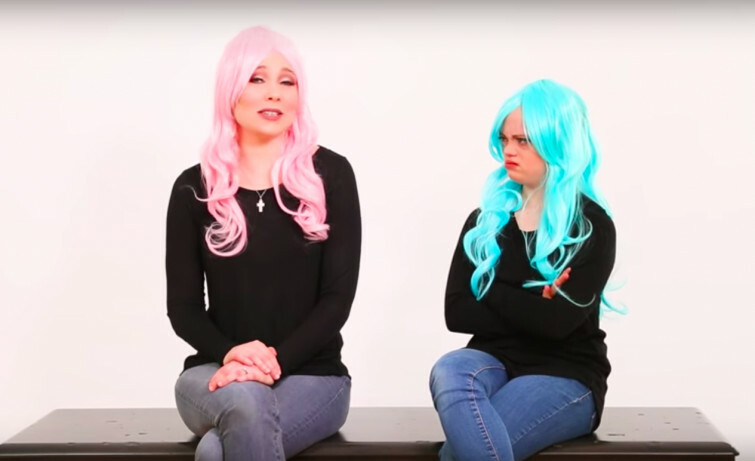 During the sketch, the words “Down syndrome” are never spoken, but it is made clear that the actress in the blue wig has Down syndrome, and the logic of Klassen’s argument sticks to the pro-choice script.